I always admired the minimalist abstractions of Ben Nicholson. 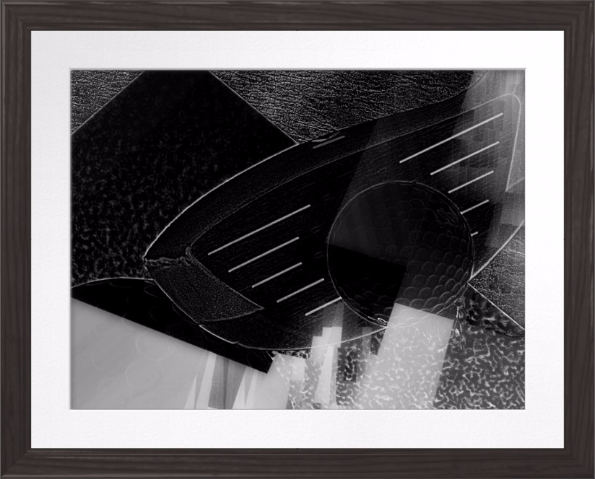 This, coupled with the fact that today is the first day of LPGA golf in 2015, resulted in a golf inspired composition. I paid one of my infrequent visits to our Auckland War Memorial Museum today. As its title suggest, it is a mix of 'memorial to the fallen' and a historical showcase of a wide range of diverse collections. 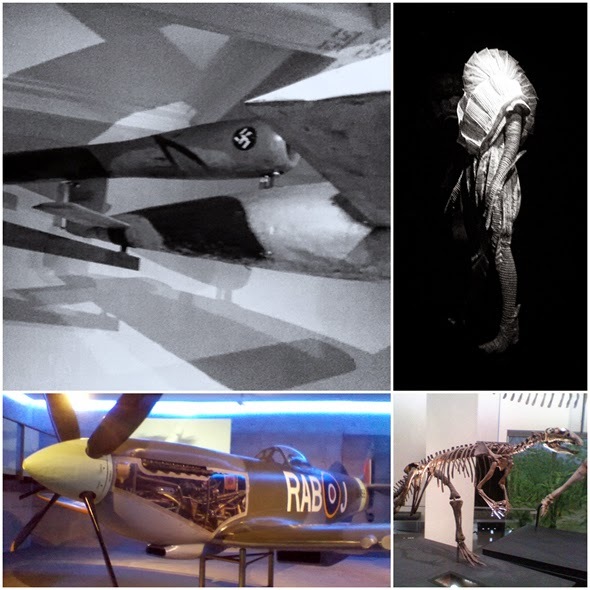 From Dinosaurs and a jade buffalo from the Summer Palace, the to a German V1 Rocket, this museum has it all. best of all it is free to Auckland ratepayers. 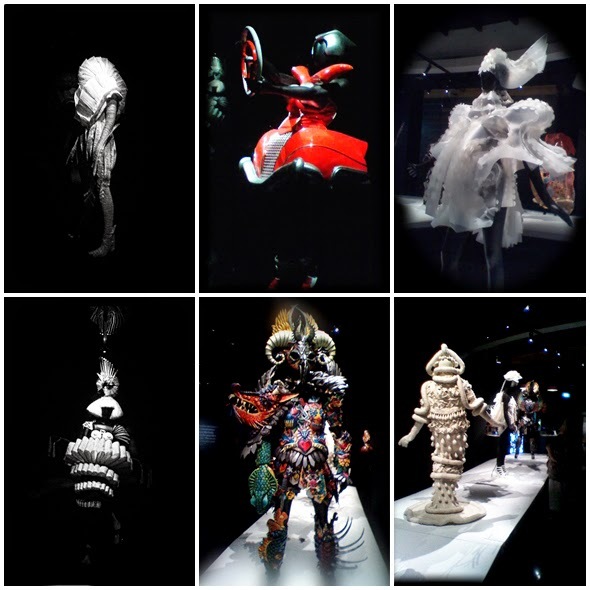 The temporary exhibition when I visited this summer was the New Zealand event, the World of Wearable Art (WoW), which will later embark on a world tour to other museum. If you get a chance to see WoW you should as it is inspirational and highly creative in the costumes on display. Singapore's Bugis Street stills has a 'certain reputation'. 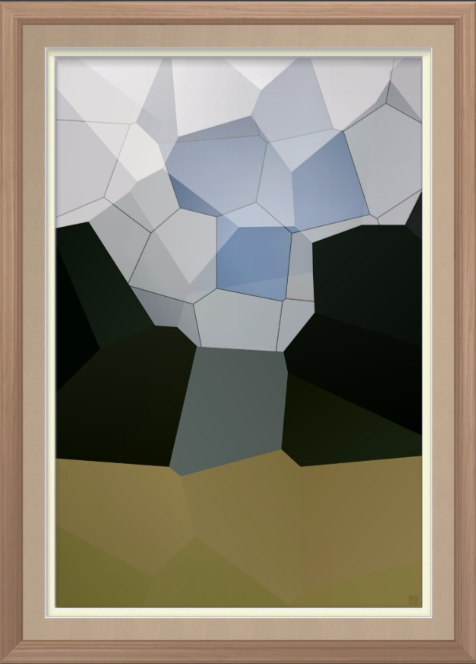 My latest art prints are added to Pinterest. You can see and follow them on this board. 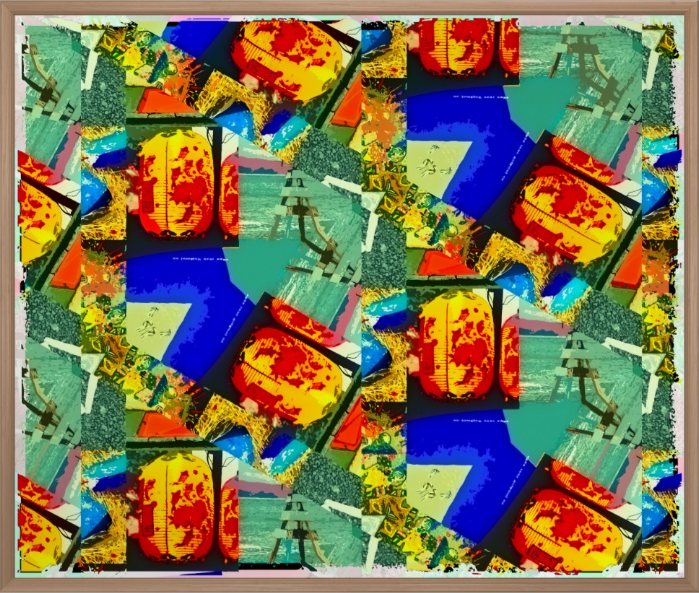 Follow Roger Smith's board My Online Art Gallery - Original Work on Pinterest. 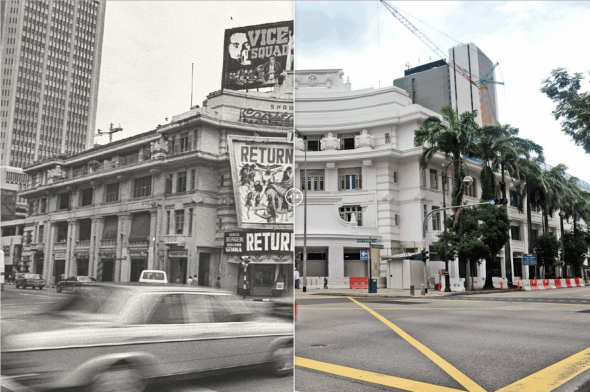 The Straits Times has been publishing some interesting 'then and now' slider images recently. 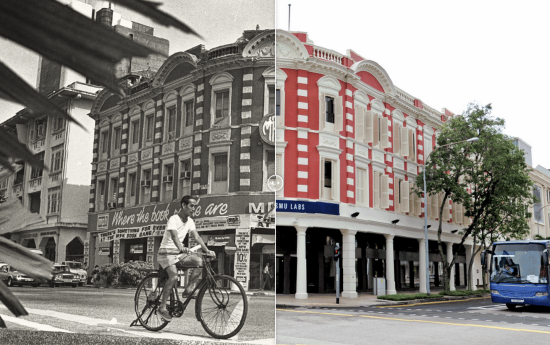 These show common Singapore landmarks as they were, and as they are now. See the full size slider photos here. 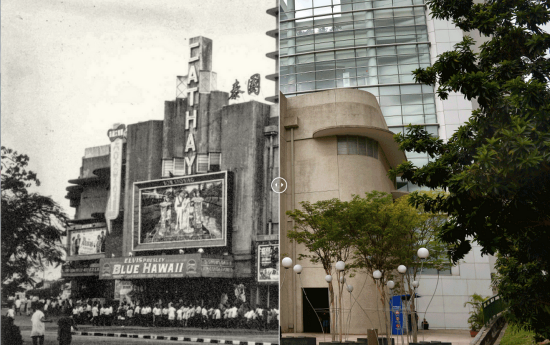 Capitol Theatre in 1983 and today. See full size slider here. 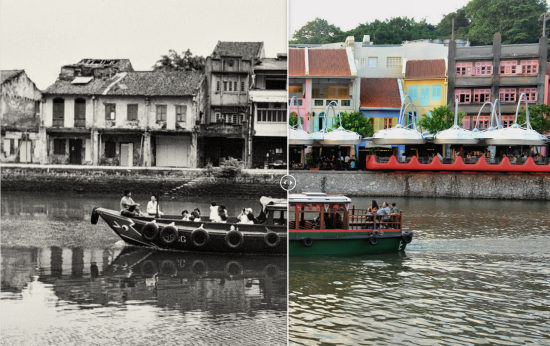 I am pleased that a number of these heritage buildings are still standing, as many of them were lost forever in the drive for modernisation and thanks to the stress of a tropical climate on such structures. 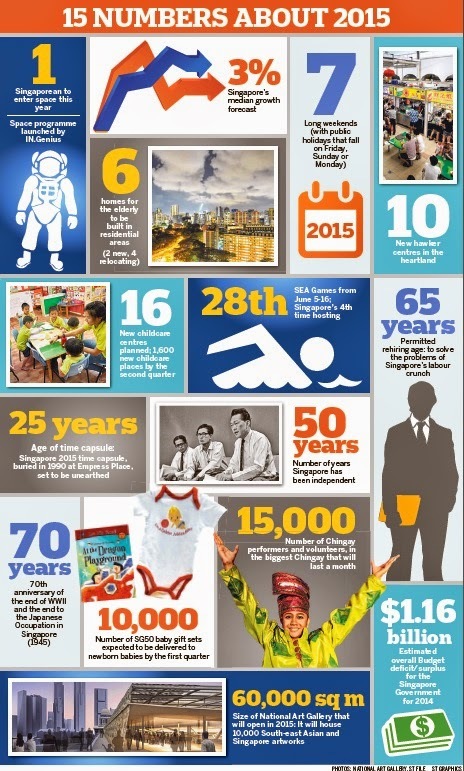 The newspaper will be adding new slider images each Thursday in 2015 as part of the celebrations this year of Singapore's 50th Anniversary. 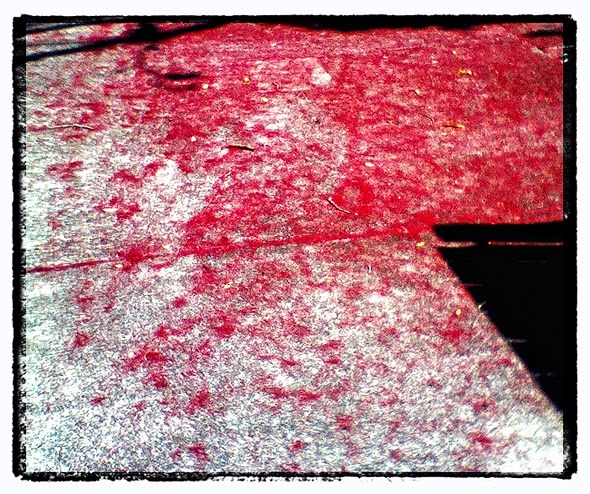 The New Zealand Pohutukawa trees are flowering at this time of year and when they fall they carpet the pavement.